The new Ambassador of the Republic of India in Bulgaria H.E. 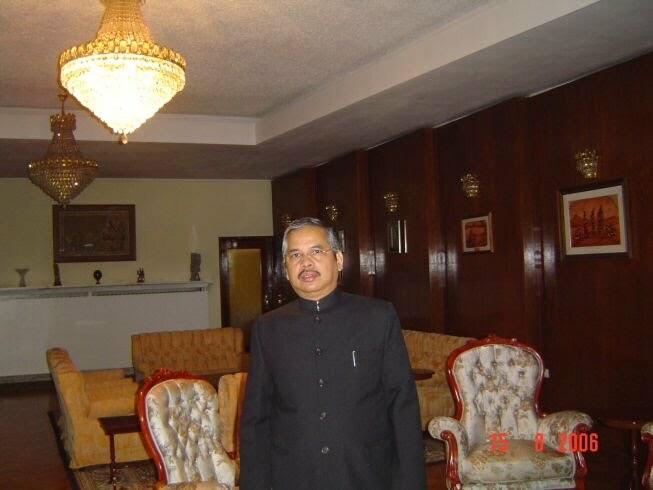 Mr. Lal Miller Dingliana was born on 14th March 1952 in Lunglei, State of Mizoram, North-East of India. Mr. Dingliana did his graduation from the Guwahati University in Assam, India, and post-graduation in Political Science from Hindu College, University of Delhi. 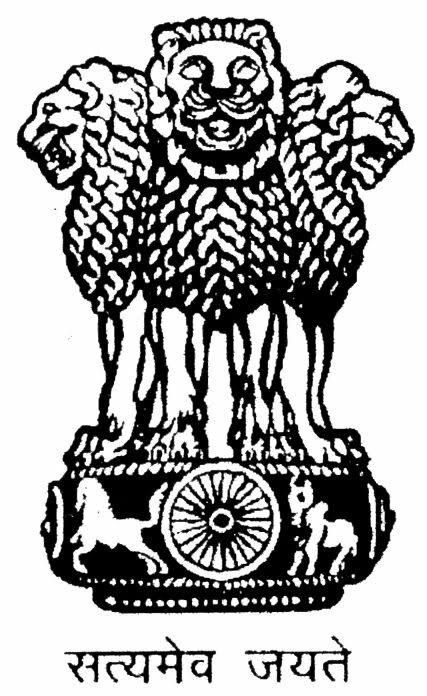 He was posted as a diplomat in the Embassies of India in Moscow, Addis Ababa, Bonn, Kabul, Sydney and Dublin and as Ambassador of India to Slovakia (1997­-2000) and Namibia (2000­-2003). He has also served as Joint Secretary/Director General of the Ministry of External Affairs of India. He is married to Mrs. Lal Dinpuii Dingliana and has four children. H.E. Ambassador Dingliana has special interest in contemporary international issues, likes reading all types of books and reading material, and is an admirer of music, fine arts and folk arts.